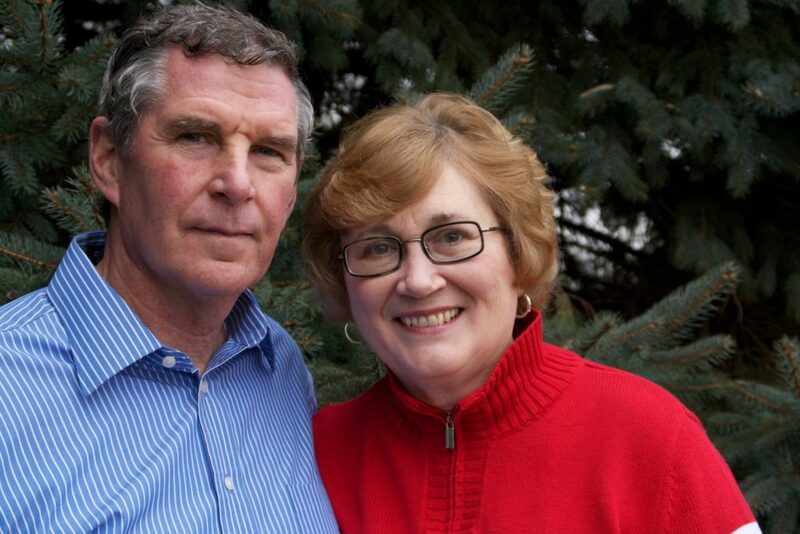 Dr. N. Sanford Good and his wife, Diane, were headed towards missions overseas. They were working under the philosophy: Prepare to go, be willing to stay. He had prepared for teaching Missions and Evangelism overseas to enable believers around the world to go and share Christ. Sandy’s preparation had included: BA in religion and philosophy from Roberts Wesleyan College, M.Div and Th. M. from Trinity Evangelical Divinity School and D.Min from Columbia Bible College and Graduate School of Missions. After being accepted with two different sending agencies and then opportunities changing, he looked at being willing to stay. That is how he began teaching 31 years at a Bible college, 25 of those years as the chair of the intercultural studies department and 14 of those years directing short term mission’s trips. In that role he planned and organized over 100 short term trips; led 60 of those in 28 different countries. So he comes to this ministry with a wide variety of knowledge and experience along with a heart for training and discipling others to grow a heart to love God and love people. In 2011, he left his college teaching position and began Live 10:27 Ministries to continue doing what he loved, challenging teenagers and older to step beyond what they know and trust God at new levels. This takes him into many settings to share with fresh honesty and humor. Nine months out of the year, the ministry focus is within the eastern United States, wherever opportunities arise, to teach and share in a variety of settings and to teenagers on up through adults. Spring and summer offer time for travel. The Western Europe backpacking trip is Sandy’s favorite, having organized and lead 20+ different teams. This trip is designed to strengthen your faith and trust in God through adventuring into the unknown. Teams have plane tickets, Eurail passes and reservations for a few nights during the trip. They pray and trust God to supply the rest – where to go, eat and sleep. Throughout the trip they use World Survey Cards to talk with strangers, listen and share about life, this world and eternity. Whenever possible, they get information to continue communication after the trip ends. All of these things as well as not taking cell phones, affords many opportunities to be uncomfortable and trust God. It offers the chance to grow personal faith as team members, read God’s Word, take time to journal and reflect as they travel with others doing the same. It also gives many stories to share of God’s faithfulness during Sandy’s teaching times. We have IRS Non-profit Status therefore, all gifts to Live 10:27 Ministries are tax deductible. If you would like to give a check it can be sent to 932 Buckwalter Rd, Lititz PA 17543, made out to LIVE 10:27 Ministries. We couldn’t do this without your support.